Gains registered by bank stocks and Public Power Corporation spurred prices on Athinon Avenue on Monday, helped also by the recovery of most international markets, although the low turnover did not bode well for the rest of the week. The Athens Exchange (ATHEX) general index ended at 640.07 points, adding 1.07 percent to Friday’s 633.27 points. The large-cap FTSE-25 index expanded 1.21 percent to 1,684.27 points, although the small-cap index contracted 1.08 percent. 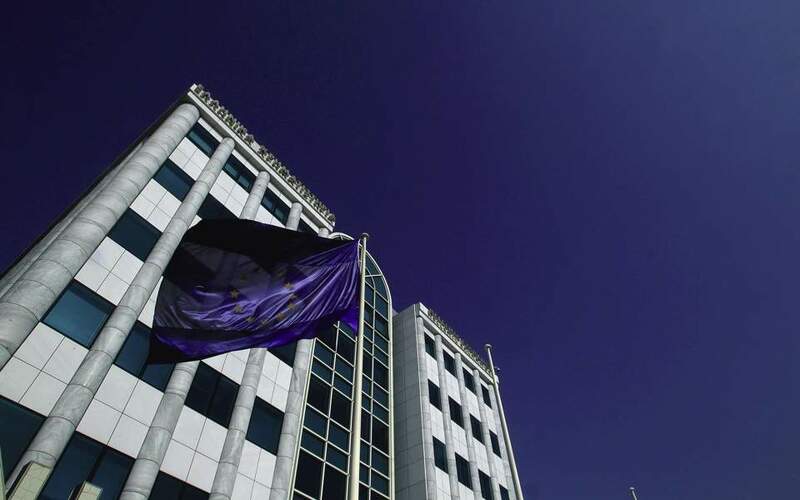 The banks index jumped 3.88 percent, with Eurobank ascending 6.26 percent, Piraeus climbing 4.92 percent, National growing 2.88 percent and Alpha increasing 2.82 percent. Mid-cap Attica Bank soared 10.55 percent. PPC obtained 6.53 percent, Fourlis Holdings rose 3.37 percent and Hellenic Exchanges advanced 2.56 percent. Meanwhile GEK Terna lost 1.60 percent, Piraeus Port Authority gave up 1.13 percent and OTE telecom parted with 1.01 percent. In total 51 stocks posted gains, 39 suffered losses and 29 remained unchanged. Turnover amounted to just 28.2 million euros, down from last Friday’s 40.8 million. In Nicosia the Cyprus Stock Exchange general index improved 0.21 percent to close at 66.66 points.